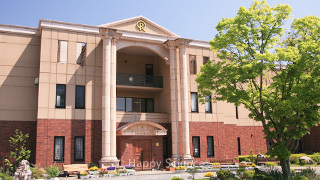 They are the main temples of Happy Science where people can offer prayer and take seminars. The first one opened in 1996, and since then, the number has been increasing with 25 in Japan and 3 in overseas. Members can feel Heaven in close proximity, deepen their faith, make rapid advances in their spiritual training, and discover the Truth that they can practice in their daily life. Anyone is welcome to visit. 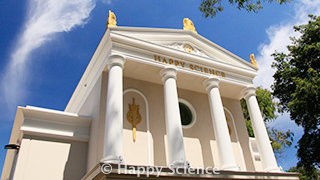 Each Happy Science temple is unique with a main concept or theme of that place. It is a special place that directly receives heaven’s light, making it possible to look inside yourself and calm your mind. You are sure to be filled with heaven’s light and love. 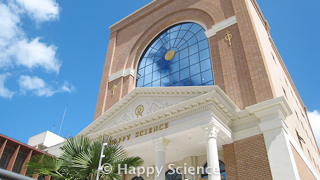 They are the main temples of Happy Science where people can offer prayer and take seminars. The first one opened in 1996, and since then, the number has been increasing with 24 in Japan and 3 in overseas. Members can feel Heaven in close proximity, deepen their faith, make rapid advances in their spiritual training, and discover the Truth that they can practice in their daily life. Anyone is welcome to visit.Each Happy Science temple is unique with a main concept or theme of that place. It is a special place that directly receives heaven’s light, making it possible to look inside yourself and calm your mind. You are sure to be filled with heaven’s light and love. 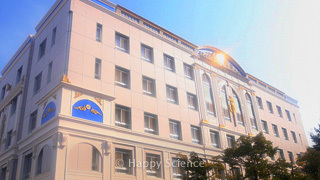 This is the second Happy Science Shoja opened on November 2nd, 1997, located in Utsunomiya city, Tochigi Prefecture. It has a strong influence of love, progress and prosperity from the God Hermes in Greece. When you visit, you will be able to feel the love and prosperity of the Greek civilization. Sohonzan Nikko Shoja is the third Shoja of Happy Science and its mission is to seek “enlightenment” based on the spiritual discipline of the Eightfold Path. It was opened on July 18th, 1998. 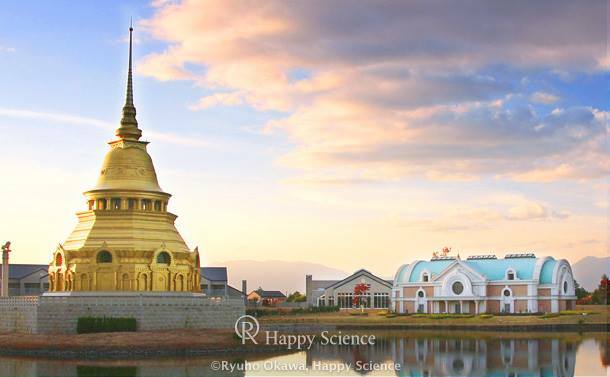 By following Master Ryuho Okawa’s teachings and earnestly looking within yourself, you can bring back your true self and be able to gain “meditative power” to live life strongly. “Abandon your weak self and be able to save yourself” – is the main philosophy of the spiritual discipline at this Shoja. Sohonzan Nasu Shoja is the innermost sanctuary of the head temples, and it is the most mystical Shoja. 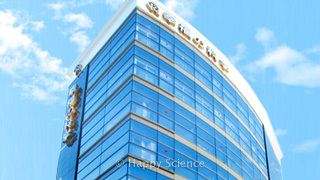 Opening on May 30th, 2004, it is the fourth Sohonzan of Happy Science. 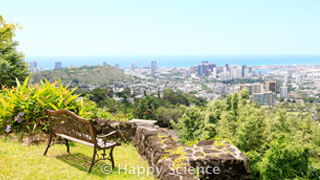 Here, you can seek for a “serene mind” amongst great nature, and aim for serene nirvana. It is a vastly beautiful Shoja, where you will be able to picture and imagine the ideal Heaven while living on this earth. In the same property, there is also the Happy Afterlife Memorial Park. 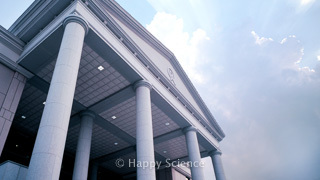 There is also the Happy Science Academy Junior and Senior High School, founded by Master Ryuho Okawa. 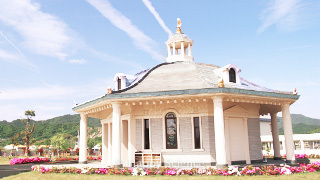 Tokushima, Shikoku is the birthplace of Master Ryuho Okawa. Seichi Shikoku Shoshinkan was opened on July 7th, 2000. Members are able to make a pilgrimage to the Holy Land. The Gohonzon in the prayer hall manifests a young Master Okawa. There is also the Happy Afterlife Memorial Park in the same property. Opened on December 11th, 2011. 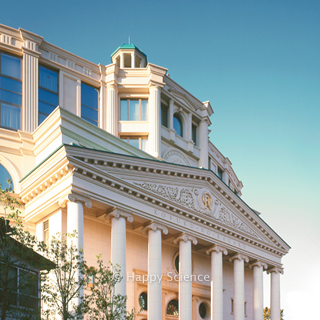 Built with the aim of nurturing people from all over the world to become leaders to open a new age. The seminars and prayers are conducted in English. Young Buddha Shibuya Shoja is suitable for students and the youth to visit. It was opened on November 7th, 2010, and it is located in Shibuya. It is a nine story building, fit for a busy city life. They offer one-day seminars and, and also offer many original seminars given by Master Okawa. This is a great lighthouse that sits in the capital of Tokyo, Japan. It opened on December 8th, 2001. There is a Great Dharma Wheel located in the prayer hall, and this is the place where Master Okawa often makes his lectures. When you walk into the building, you will surely be filled with great mercy and hope for a new bright age.